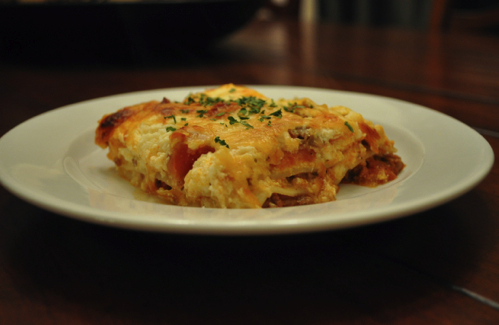 If you love lasagna, this is an easy and delicious recipe. I snagged it from All Recipes and made a couple of modifications of my own. Brown the hamburger meat. Add 1 cup of frozen onions and mushrooms (cook until the onions are clear). Salt and pepper the meat and add 1 tsp of garlic powder and spaghetti sauce. In a separate bowl you will mix: eggs, parmesan (only 1/4 cup), ricotta, and cottage cheese. ***Keep in mind that you will need cheese, the meat mixture, etc. for several layers. Try not to use too much in your first layers and make sure to leave yourself enough mozzarella so that you can sprinkle some on the top. 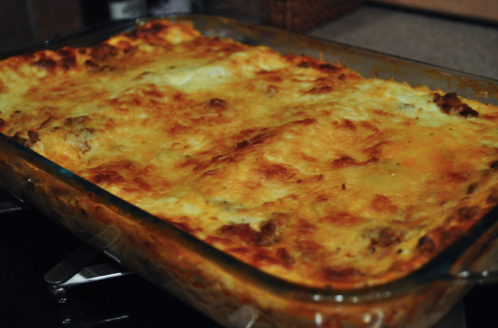 You will use a 13 x 9 pan and start putting together the lasagna. Here is the order of the lasagna layers: meat mixture, uncooked lasagna noodles, cheese mixture from bowl, and mozzarella. You will repeat until your pan gets full. When you are finished layering add the remaining mozzarella and parmesan cheese on top. I was only able to do two layers of noodles in my pyrex pan. 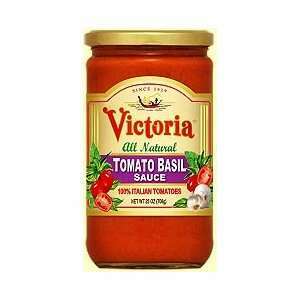 ***For more flavor, try adding some Italian seasoning to the cheese mixture. For original recipe, visit All Recipes.